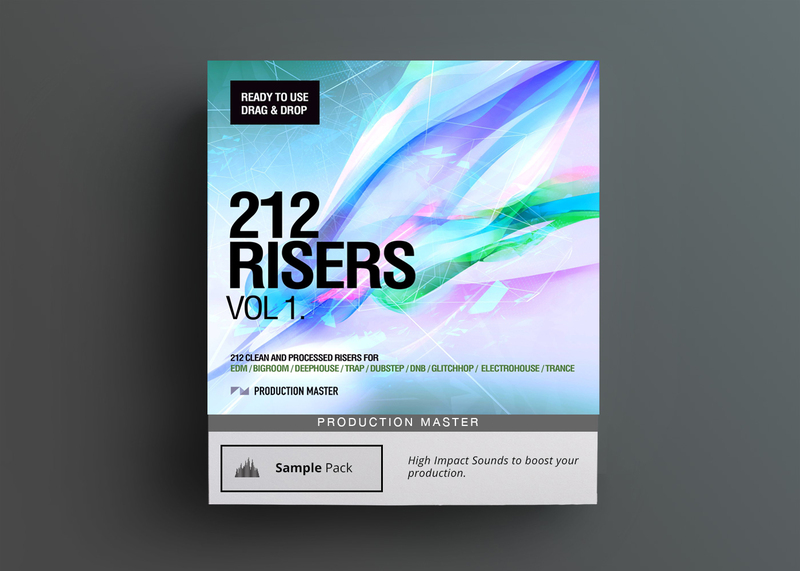 Production Master presets a collection of 212 massive risers perfect for dance music production. 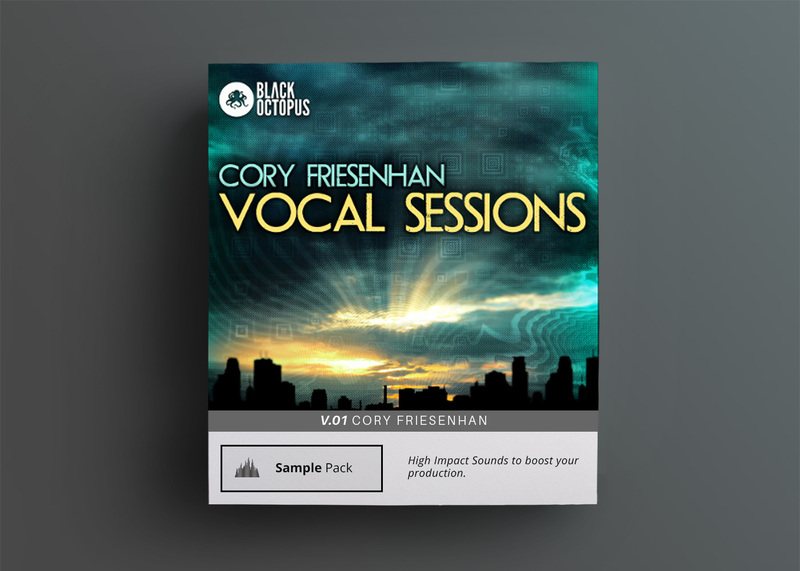 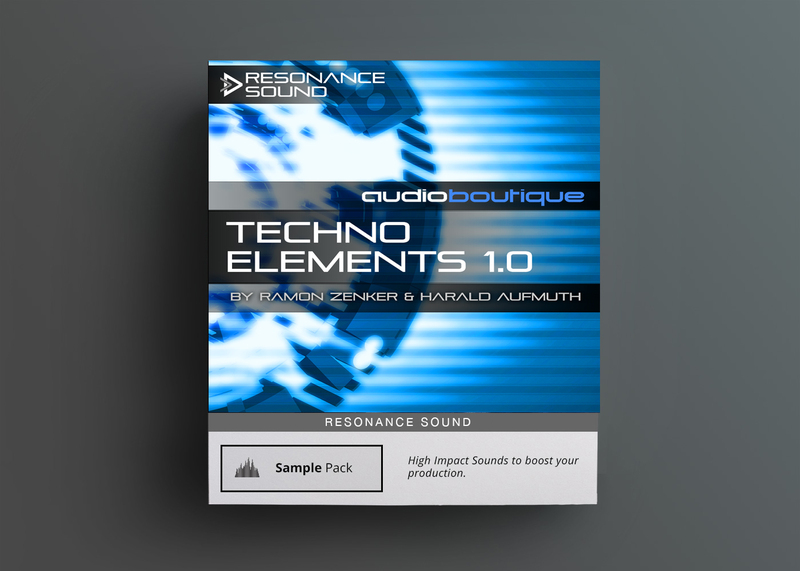 Just drag and drop them into your DAW and create a massive build ups and tension risers for lead-ins to breakdowns, drops, and other transitional elements. 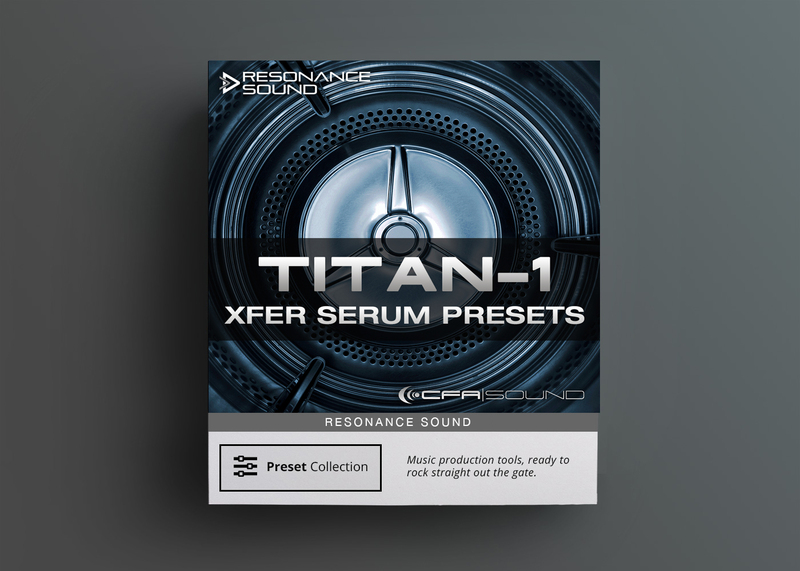 Production Master presets a collection of 212 Risers perfect for dance music production. 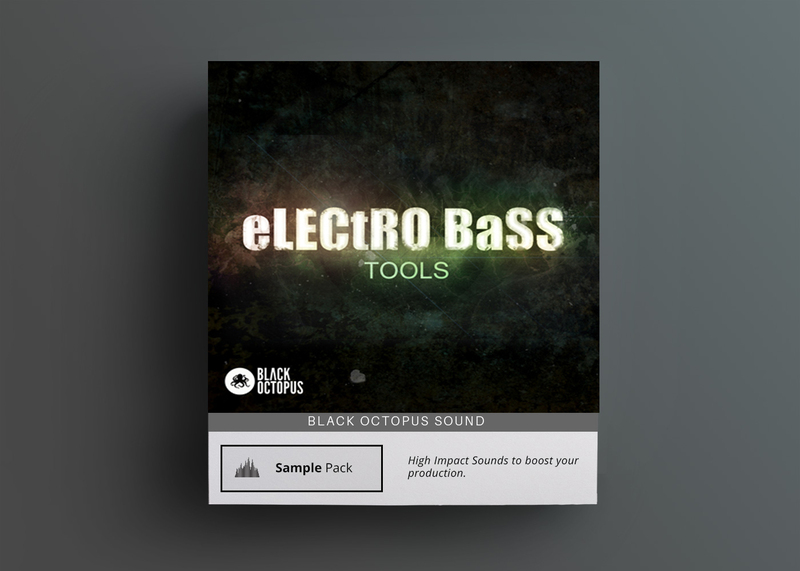 Just drag and drop them into your DAW and create a massive build ups and tension risers for lead-ins to breakdowns, drops, and other transitional elements.